now we’re ever so sad to see you gone. checkerboard chic to floral sublime. that’s always in such high demand. 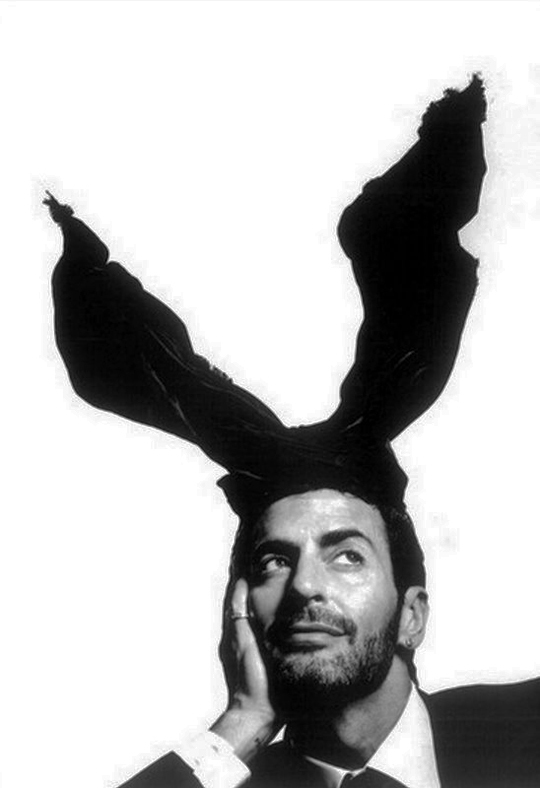 Marc Jacobs, we love you. Holly Wignall is a student at Edinburgh University. She studies History and Spanish. Her favourite Jacobs/Vuitton collection was that AW 2013 one with all the velvet. It may come as something of a shock to you but this is Holly’s first dabble in poetry. We also believe it may be her last; she thinks it might be difficult to top such literature. We agree. I read this article and found it very interesting, thought it might be something for you. The article is called An Ode to Marc Jacobs and is located at http://prancingthroughlife.com/2013/10/15/an-ode-to-marc-jacobs/.